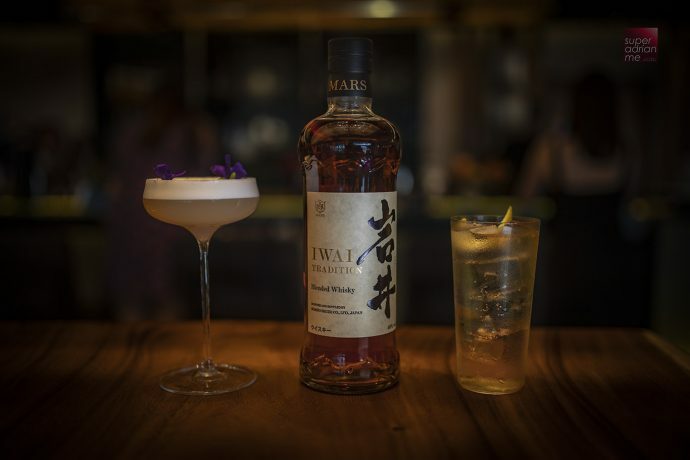 Mars Whisky is Japan’s third whisky company to enter the Singapore whisky market with the introduction of its Iwai range of blended whiskies. Mars Whisky is available at bars including Anti :dote, Neon Pigeon, The Winery Tapas Bar and Wheeler’s Estate. The Iwai Japanese is priced from S$140 to S$160 while the Iwai Tradition is priced from S$190 to S$220. Barworks Wine and Spirit Pte Ltd is the distributor for Mars Whisky in Singapore. The Iwa Japanese and Tradition expressions are inspired by American whisky. The light, woody and floral Iwai Japanese is aged in ex-bourbon casks. 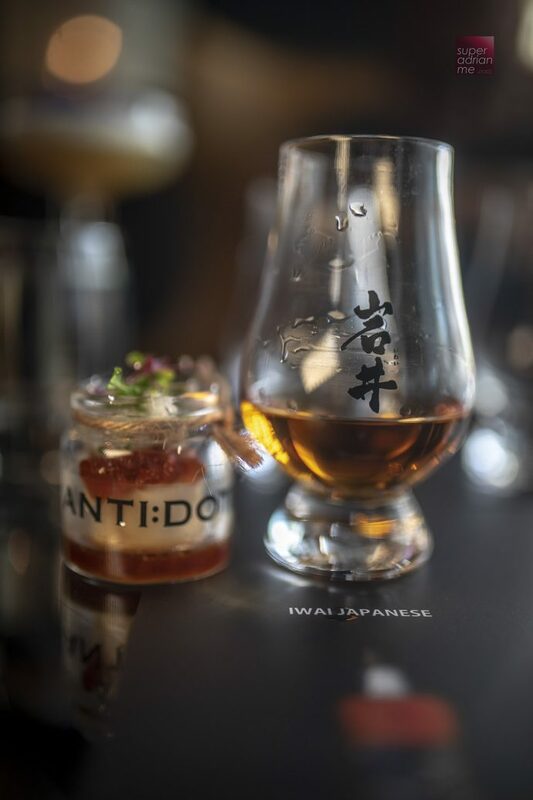 The Iwai Tradition is malt-driven with hints of peat and matured in a combination of former sherry, bourbon and wine casks. Mars Whisky is owned by an independent family business Hombo Shuzo Co Ltd that was established in 1872. It is the third prominent whisky maker after Yamazaki and Nikka. It has a direct link to one of Japan’s whisky pioneers Kiichiro Iwai, the mentor of Masataka Taketsuru, the founder of Nikka Whisky. They met in Settsu Shuzo in the mid-1910s. Taketsuru learnt to make malt whisky from the source in Scotland. The main Shinshu distillery is located 798 metres above sea level in the Japanese Alps of Nagano Prefecture with high quality, mineral-rich water and distillation temperatures as low as -15°C.